Finally after ten years I decided to read the Harry Potter series. I watched all movies but to be honest I never understood any of it. It was not the genre that I particularly like. My rationale was: there are many concerns in the world and I do not want to burden myself with another world that I know for a fact just exists in the mind of JK Rowling. I just watched the movies because of the hype and I was hoping to understand why children, young adults, and even adults adore the books and the characters. After watching the second part of the movie adaptation of the last book ‘Harry Potter and the Deathly Hallows’ there was one word that I could not get out of my mind – ‘horcrux’. I hit the net and found its meaning. Then I became interested why Voldemort wanted to make horcruxes. I did not want to rely on what was found on the net, I wanted to read the books. So the journey to understanding Harry Potter’s adventures began by borrowing books from young friends who I knew read the books or those who I thought would read those books (special thanks go to Anna Pineda and Jessica Marie Jacar for graciously lending me their prized-Harry Potter books. I was careful not to spread the books open so as not to damage the spines). The first book came. It was not as thick as I expected it. The language was simple, it was easy to read. After finishing the first book, I wanted more. I wanted to know things. Then the second book came. Same feeling. Third book. Same sentiment. There was hunger to read all the books. I just wanted to be filled with information why things happened in the book. 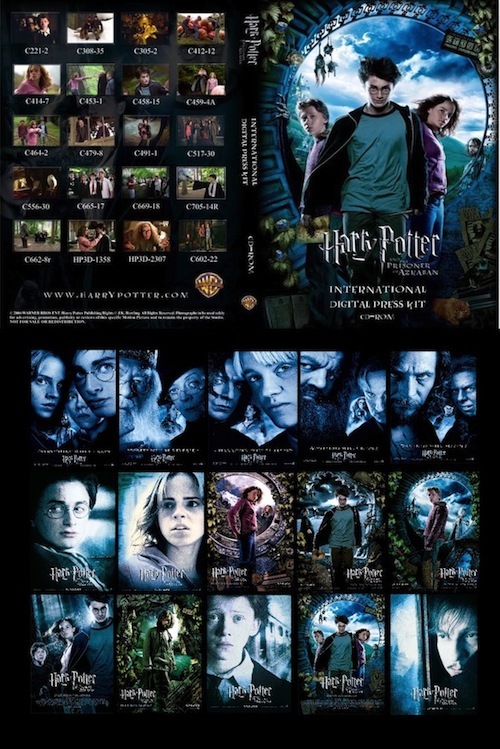 As the series progressed so did Rowling’s description of scenes and feelings. The narratives became longer, the descriptions thicker, and the words more complex. There were more feelings shared. There was more self-introspection on Harry’s part. 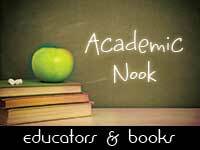 If the first book was like a thin film of oil on my skin, the succeeding books became absorbed in my being. I craved information. I wondered about why Voldermort was afraid of Dumbledore. Why Harry and not Neville? A young friend told me to visit some websites including Rowling’s. I told my friend that I wanted to end the series with the feeling of wanting more and I have decided not to visit Rowling’s page or other websites to obtain more information. Perhaps the age that I am in makes the difference. I fully realised what the genre was and I do not need to fill my mind with more characters, their histories, or what happened to the students after graduating from Hogwarts. I wanted to keep the wonder the books have created and do not want to spoil it by extending their stories in another media. Just take the story as it is. Since I have seen the movies, the only drawback while reading the books was I had no more opportunity to create my own images of the characters. However there was a point when I no longer knew if the images in my mind while reading the books were from the movies or my own with the actors’ faces. I also had a general idea what was going to happen, yet the book had surprises for me. The crucial stories were in the conversations of the characters in the books that the movies failed to show. I like the way Harry’s character developed. 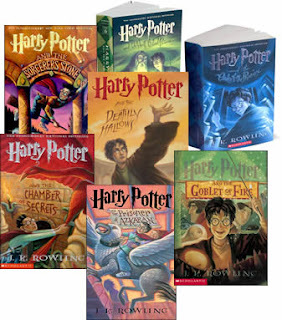 The different aspects of his life in the context of discovering magic, learning magic, and using magic were highlighted in each book – an innocent lad, a mischievous adolescent, a cocky and arrogant boy, an angry young man, a reluctant hero, a willing hero, an accidental hero, a boy in love, an athlete with passion, an orphan, a neglected nephew, an abused cousin, a cunning student to mention a few. After reading all seven books, this statement comes to mind – if Harry was the ego, Ron was the id, and Hermione, the super-ego. According to Freud, three parts composed a person’s psyche, the id, ego, and super-ego. The id is the unconscious part of the brain and derives pleasure by giving in to its instincts. The super-ego tempers the id, highly moral, and works towards social acceptance. The ego is the conscious awareness and balances both id and super-ego. Ron, for me, was a consistent character who needed a guide, a leader. Ron at the same time had a strong desire to be a leader yet lacks the confidence to be one. He has the tendency to support Harry’s choices no matter how inane or insane they may be. His impulsive reactions suggest his eagerness to please others to be accepted, particularly Harry. I remember two instances in the series, in which Ron, was not pleased with Harry. The first was when Ron thought Harry submitted his name in the competition (which of course Harry did not) in the book Harry Potter and the Goblet of Fire. I think Ron felt betrayed because despite their differences he perceived Harry to be his ‘equal’ in a way. Although, Harry was better at magic as the series adequately demonstrates, he was not aware of his magical capabilities until he entered Hogwarts. Harry is also naive about rules of the wizarding world. 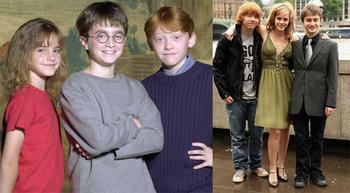 Meanwhile, Ron is a pure blood, he grew up knowing that he was a wizard. To be deceived by Harry in Book 4 translates to rejection. In the last book, Harry Potter and the Deathly Hallows, Ron abandoned both Harry and Hermione due to stress primarily caused by the lack of food and the uncertainty of their fates. He eventually returned just in time to save Harry from being killed by a horcrux. Ron’s actions displayed his lack of will to sacrifice his basic instincts for the greater good. Nevertheless, Ron’s return was greatly influenced by Hermione’s cries which he heard while away. If there were things that Ron did not do or did it was because Hermione was around. Hermione had to do things right all the time. She values sacrifice. 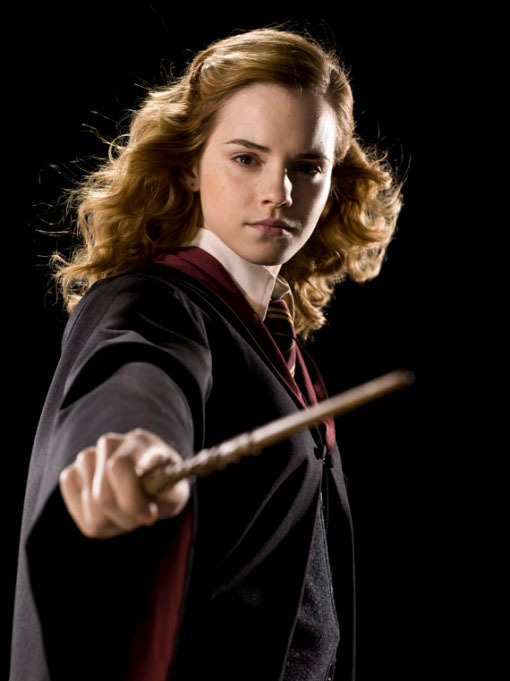 She even turned back time to attend simultaneous classes in the third book Harry Potter and the Prisoner of Azkaban. She willingly erased her parents’ memories of her not just to help Harry but to save the world from Voldemort. Both boys are up to mischief from Hermione’s view and she acts as their conscience. If she did break rules, it was for the greater good. She and Ron most of the time disagree on what Harry should do – just like the id and the super-ego. 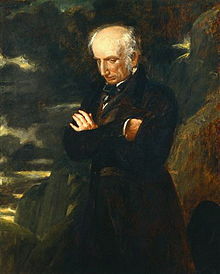 After learning the childhood histories of Snape, Dumbledore, and Voldermort, I realized that the poet William Wordsworth was right, that ‘the child is father of the man’. 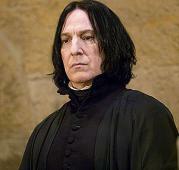 Severus Snape was always an outcast until his adult life, only gaining recognition after death. His love for Lily, Harry’s mother, began the moment Snape saw her. She was the reason for his everything and this was even before entering Hogwarts. Later in his adult life, Snape’s actions were to protect Lily and Harry whose father he detested so much while they were students in Hogwarts. It must have been torture to see Harry, who inherited his mother’s eyes and his father’s arrogance, in his Potions classes. Snape often loses patience over Harry’s misdemeanours. Nevertheless, he continued to act as a double agent between the Order of the Phoenix and Death Eaters, and his motivation was always the love of his life, Lily. 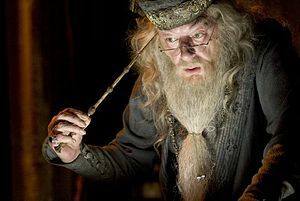 Albus Dumbledore pays for the death of his sister by sacrificing his own life. A childhood friendship determined his life’s mission even sacrificing his own life believing that the end justifies the means. 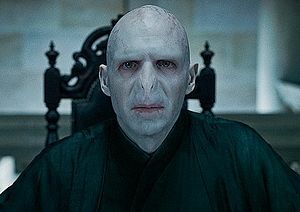 Lord Voldemort had abandonment and rejection issues. He was wary of others that he could not trust anybody since his own mother chose death over him. Voldemort did not even reveal his plans to his most loyal followers. It also made me think if people are innately evil? If Voldemort’s mother, Merope Gaunt, cared for him, if he did not grow up in an orphanage, would he turn out to be a dark wizard? This also applies to Snape. The only difference is Snape experienced love, though fleeting, which might explain him eventually betraying Voldemort. While Harry was full of love – filial, romantic, platonic – Voldemort never felt it nor received it. Of course Harry would disagree with Wordsworth. Harry could be a Slytherin, the house where majority of the dark wizards and witches came, but his choice made him a Gryffindor. The Harry Potter series is full of archetypes. Which character are you? JK Rowling’s creativity produced this magnificent work that resonates in all her readers. For those who saw the movies, I suggest you read the books. For those who read the books, skip the movies. 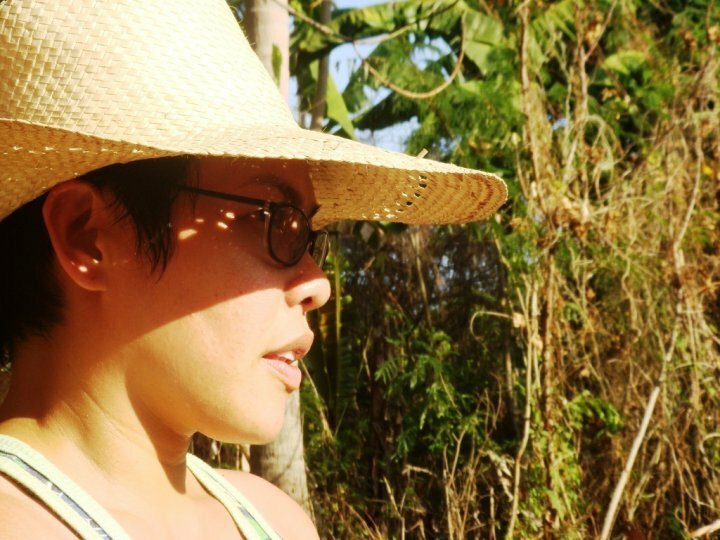 Professor Grace Barretto-Tesoro earned her PhD in Archaeology at the University of Cambridge, United Kingdom. Her dissertation is entitled: Social Identities and Earthenware Functions in 15th century AD Philippines. 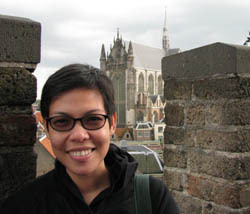 She is currently Associate Professor at the Archaeological Studies Program at the University of the Philippines in Diliman. She loves life, enjoys traveling, and reading books. She has two beagle companions, Henry and Victoria, who she brings to Batangas, Philippines every summer. If money is not an object, she would be reading books along the Nile and tour the markets of old Algiers. Fabulous. This is the first time I’ve listened to an expert discuss Harry Potter in terms of archetypal roles. I have studied archetypes, and I noted them as I read. I know that I would most definitely be the super-ego, Hermione. Loved your discussion. And, I always believed that Snape acted because of Lily and didn’t betray Dumbledore. Had not made the connection of Dumbledore’s death as justice for his sister’s death. Thanks. 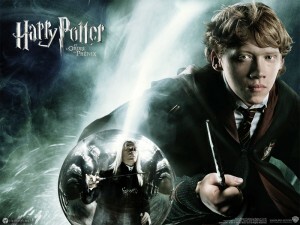 I enjoyed the books because I was intrigued with J.K. Rowlings writing style. I thought the books were brilliant. Others have commented that she was too controlling of the characters and left little to the imagination. I didn’t feel that way. I read the first 3-4 books, before the movie came out, which allowed my imagination to soar. The movies, did bring something to the Quiditch games, which I hadn’t quite gotten my mind around. I found the first book magical. Each book that followedbecame a little darker, especially with book five, “The Order of the Phoenix,” and I felt the “magic” was gone. Had to read it again to appreciate it. But, as Dumbledore tried to understand Tom Riddle, what he was up to, and his discovery of Voldemort creating horcruxes — I was hooked. I was obsessed with tyring to figure out the objects, the locations they were hidden. Thought it brilliant that Harry was the ultimate horcrux — hadn’t figured that one out. Enjoyed your post very muh. Didn’t mean to rattle on — but I loved the books. Now you’ve given me something more to think about. Hi Patricia Tilton, Many thanks for your comments. 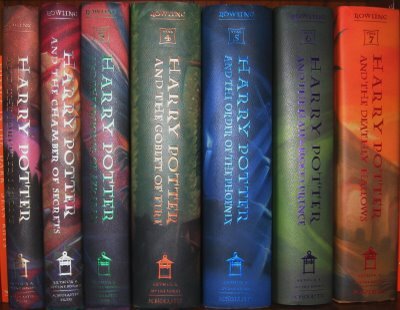 It would be nice to reread the books after five or ten years to see if our perspectives changed. I have not read any of the Harry Potter series, I had no thought either to read them but after reading this review i am motivated to read. Review itself is captivating and compelling. I think it was a good decision for you to read the books and not look for any more information online. Books are meant to be read without any distractions, without having to be on guard for spoilers. I wish I hadn’t watched the movies, either, now that I look back at it; my ideas of the characters have been influenced by the actors, and as lovely as they are, I wish I still had my old images of Harry, Ron, and Hermione with me. Things like that. After reading all seven books, this statement comes to mind – if Harry was the ego, Ron was the id, and Hermione, the super-ego. Y’know, I’m a psychology major, but I never thought of Harry Potter in this way. Thinking about it now, shows and stories do need to have that sort of balance: the joker, the brainiac, and, well, the hero. Something like that. It actually can be more interesting than stories with the protagonists’ being love interests and merely “balancing each other out” by being opposites… which, as we know now, doesn’t really work in real life, right? Haha! I love what you mentioned about how “the child is father of the man”, too, and how that can war with the power of choices. I pay attention to character histories and see if their development since childhood makes sense, but I tend to forget how important the act of choosing is. It makes me wonder about the Sorting, too; if people knew they could choose their own Houses, like Harry did, what would that mean for the ritual? Just a thought.